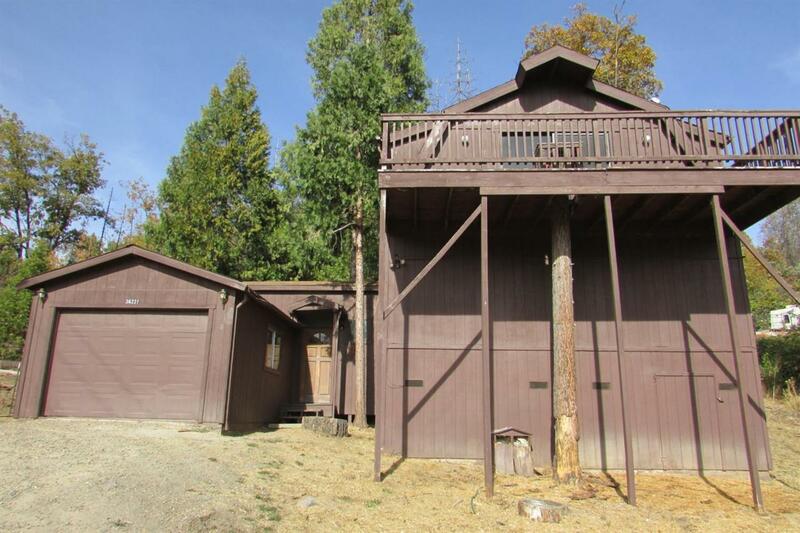 This great two story cabin among the pines in the Teaford subdivision is just waiting for you to come and give it some TLC. It is surrounded by nice homes in a lovely neighborhood. 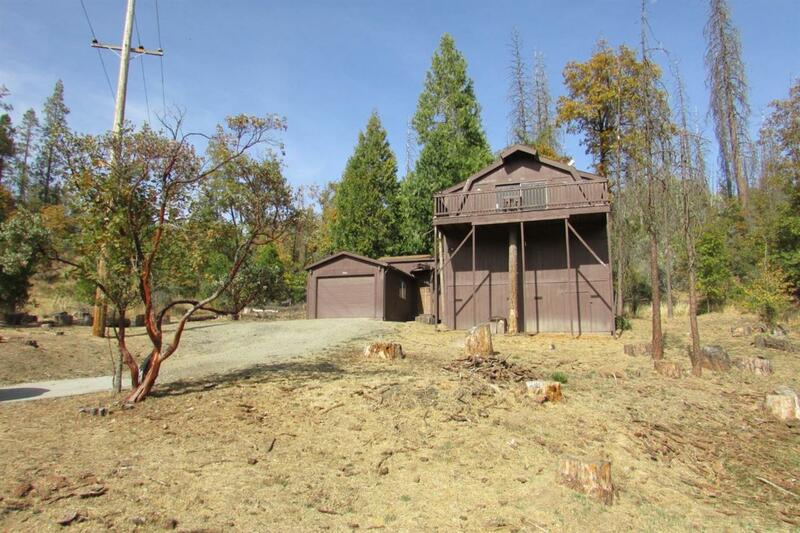 It would make a great vacation home, rental or year round home and isn't far from Bass Lake! 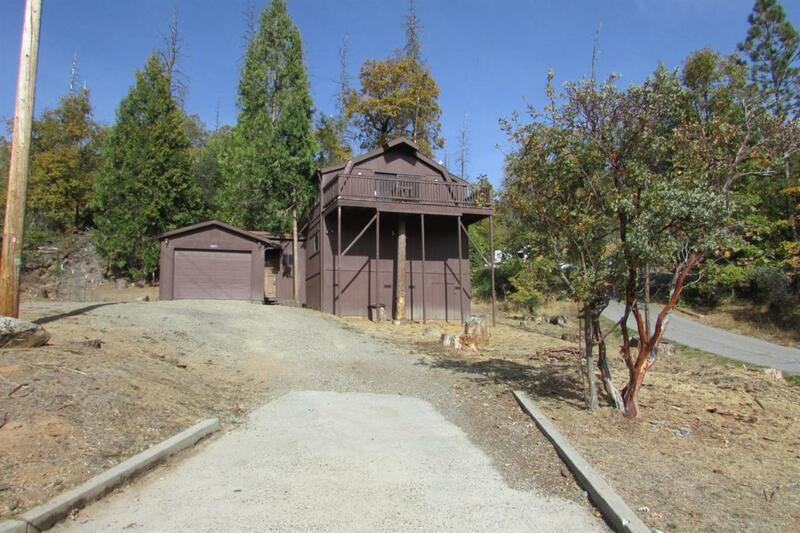 It has one bedroom and another room that could be used for another bedroom. The living room boasts a vaulted ceiling with an open floor plan and a wonderful view. 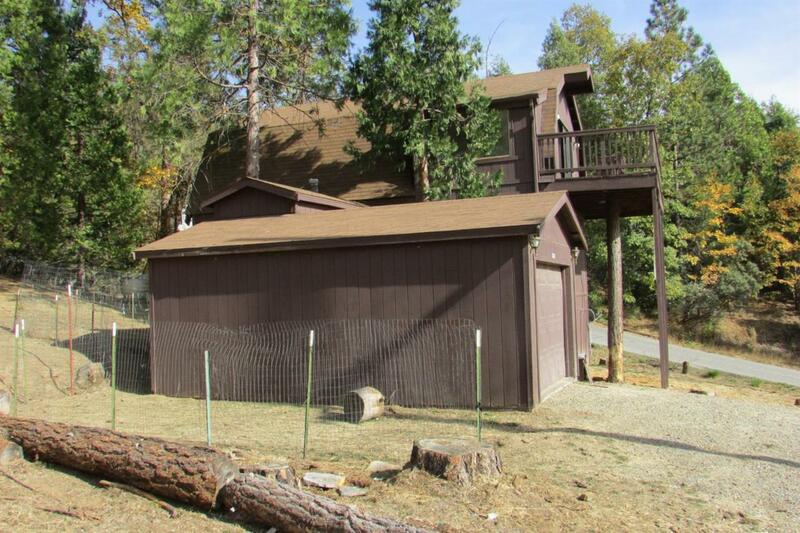 This home is on a raised foundation and offers a large storage space area under the home. Don't miss out on this opportunity. Make an appointment to see it today!